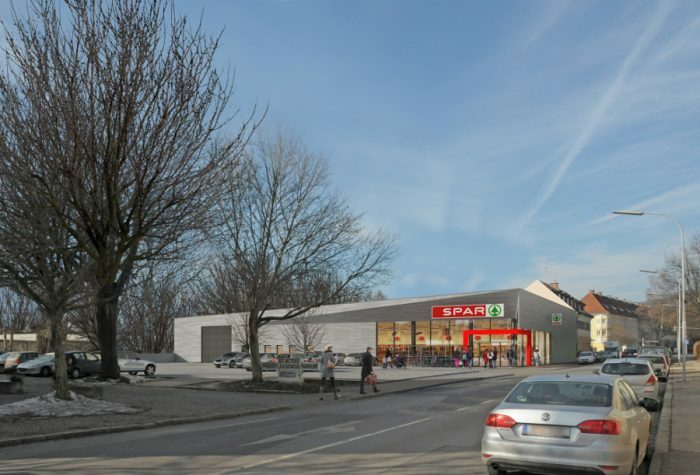 Daxner & Merl supports SPAR during the development and construction of flagship stores – Klimaschutz-Supermärkte. 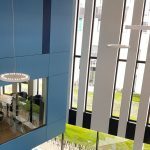 These outstanding projects comply with highest standards when it comes to sustainability. They are thus awarded the DGNB platinum certification. 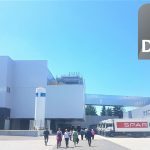 Congratulations to SPAR for the completion of the first sustainable flagship store – Klimaschutzmarkt – in Klagenfurt (Carinthia). 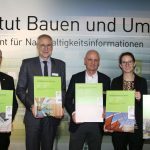 We are happy to announce that it reached the highest standards of the German quality label for sustainable construction (DGNB) and hence gained the platinum award from the Austrian sustainable building council (ÖGNI). In addition, all newly built SPAR stores are awarded with the German quality label for sustainable construction. 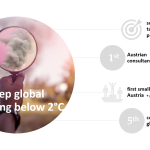 Therefore serial certification – Serienzertifizierung – developed by Daxner & Merl leads to a significant decrease of time effort and cost.